There are seven books currently and this new project will be shopped to the networks this week and next. 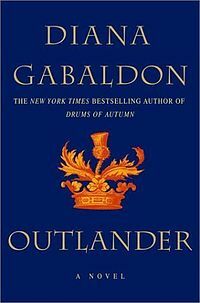 There is an eighth book slated to release next year sometime and this series has a huge cult following. 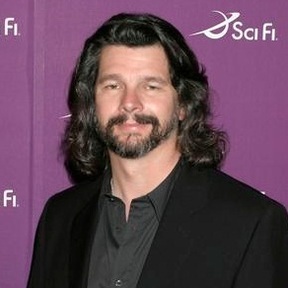 I imagine a lot of you out there have been waiting impatiently for a series to this, and I can’t think of anyone better that Ron Moore to head this show up. Will update you when we hear of which network picks this up and who is cast. This is NOT to be confused with the 2008 film ‘Outlander’ with Jim Caviezel. This entry was posted on Tuesday, July 17th, 2012 at 11:32 am	and is filed under Comics, News, Television. You can follow any responses to this entry through the RSS 2.0 feed. You can skip to the end and leave a response. Pinging is currently not allowed. « Wes Anderson’s Next Film Will Be ‘The Grand Budapest Hotel’ and Will Star Johnny Depp!! !